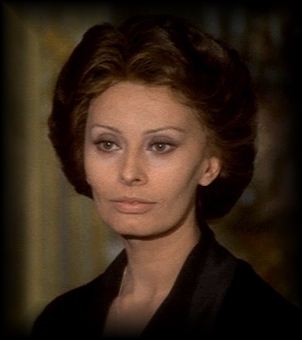 Is Sophia Loren your favoriete actress? Have u ever read Sophia Living and Loving door A. E. Hotchner? How do u describe Sophia Loren? I have created a Gene Tierney spot. Will u join? a link was toegevoegd: YESTERDAY, TODAY AND TOMORROW. (1963) REVIEWED door SANDRA HARRIS.